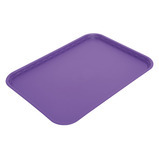 Display or "Butchers Tray" made from HIPS. 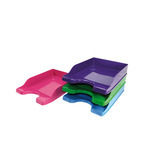 HIPS is lightweight and safe for food contact. 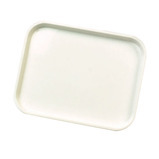 This tray has a large lip of approximately 25mm. 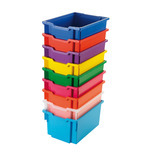 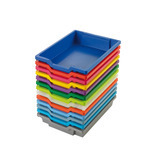 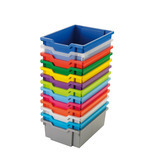 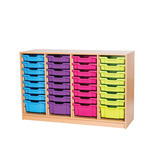 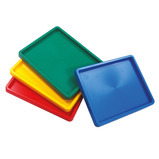 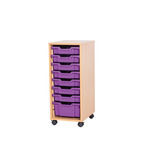 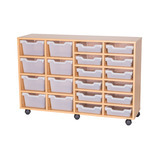 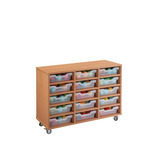 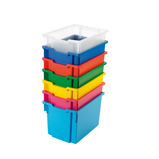 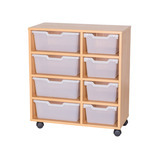 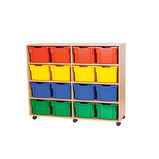 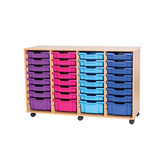 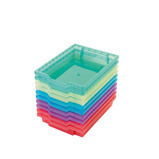 These trays are easy for children to manage and carry. 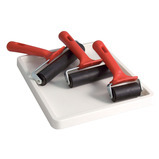 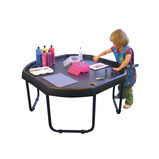 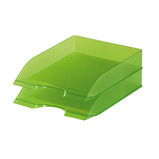 Use as a painting tray or for collage projects, beading and more. 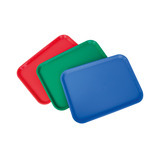 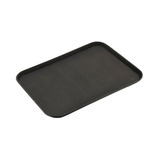 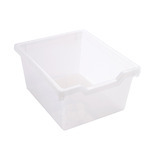 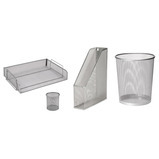 Polypropylene flat serving tray, ideal for carrying plates, bowls and tumblers. 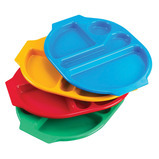 Not designed for food to be eaten from directly. 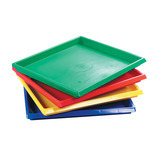 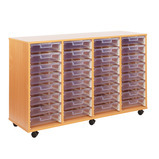 Jumbo trays have the facility to fit castors. 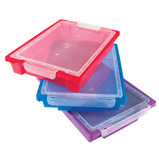 Clip on lids for extra security. 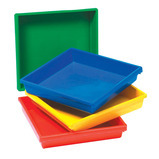 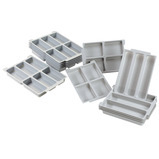 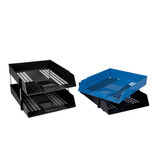 Fits all standard trays; shallow, deep, extra deep and jumbo trays.